Cantonese and Mandarin and almongst the most widely spoken languages in the world, if you have an interest in learning our guide will help. 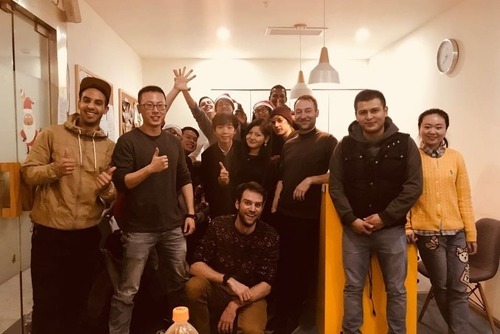 Join the millions of people worldwide who speak Chinese and become a member of a global community! 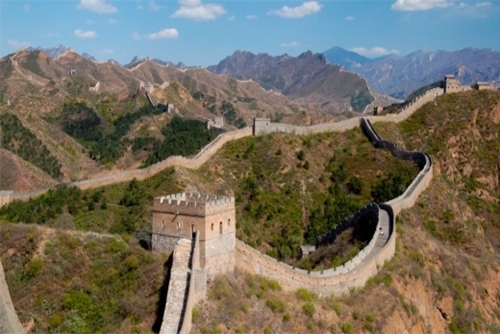 We have also put together a list of useful Chinese words and phrases which will be helping if you are planning on traveling in China. 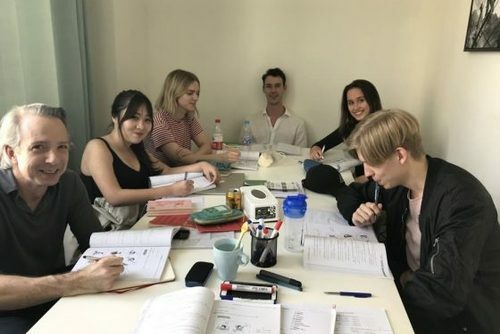 There has never been a better time to learn Mandarin or Cantonese, don't worry if you are a total beginner there are courses for all levels and abilities and you can choose from a number of worldwide destinations. While learning the written language can be difficult, speaking Cantonese and Mandarin is fairly straightforward with no rules of verb conjugation and no gender or number distinction. Find and book Cantonese or Mandarin online or classroom language courses through our website today. 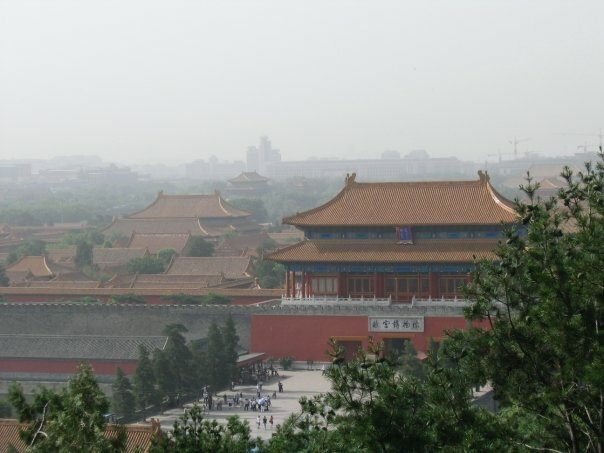 Learning the fundamentals of Mandarin online can prepare you for a trip to China or be the beginning of your education of the Mandarin language. Online courses are a great, relaxed option. Classes can be arranged around your schedule and you can be in the comfort of your own home. Both free and for-charge services are abundant. The renowned Rosetta Stone now has a program called TOTALe that gives students the opportunity to access the traditional Rosetta Stone lessons, play language-related games, and video chat with native speakers. Earworms is a language learning app for both iPhone and Android that places words and phrases to music. This technique enables learners to absorb a new language faster and imparts better accents and inflections. The are lots of free to register Chinese courses on the internet. Most focus on the whole-part-whole methodology, which allows a student to observe, learn and then practice a new language. Students don’t pay anything until they sign up for higher-level courses. 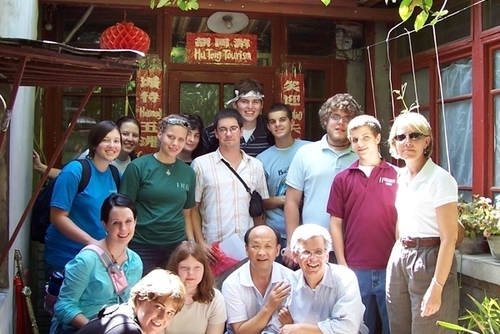 You can view our featured Chinese language courses above. These can be booked in advance and joined every month of the year. 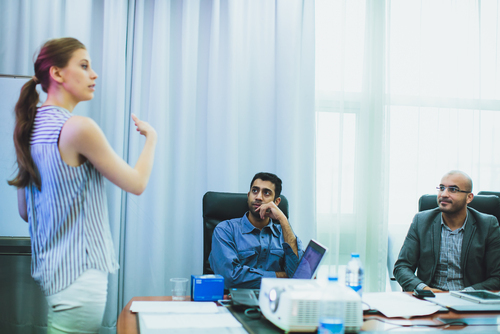 Some lessons are taught at language schools or universities, private lessons can also be arranged. Lessons can be joined from one week+. 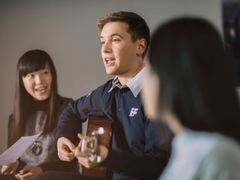 You might no realise but you can book both Cantonese and Mandarin Chinese language courses in worldwide cities like London. 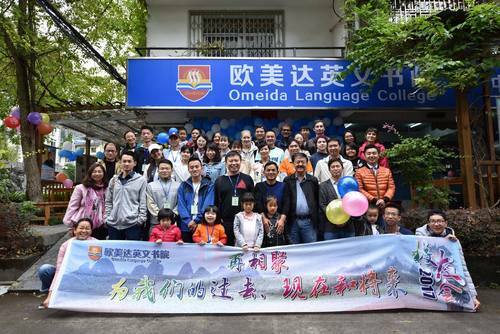 There are other places in the UK you can learn Chinese too like Oxford. 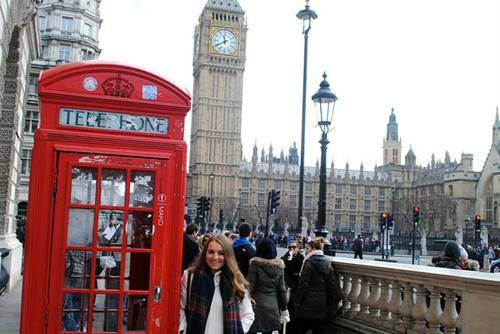 London has several great options for students to learn Mandarin. As always, determining what your goals are will help you choose what school and course to sign up for. Link Chinese Academy has classes for all skill levels. Classes can be taken once or twice a week, depending on how much time you have available. 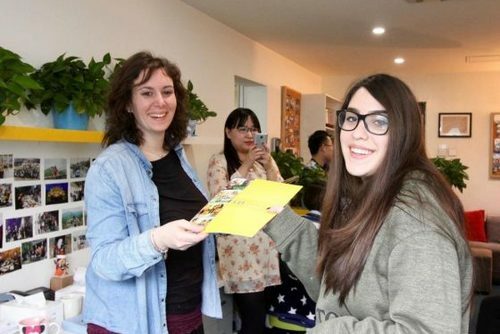 They even offer a Mandarin “survival course” for those who need to immediately learn some Mandarin before a trip to China or for those who need a quick refresher. 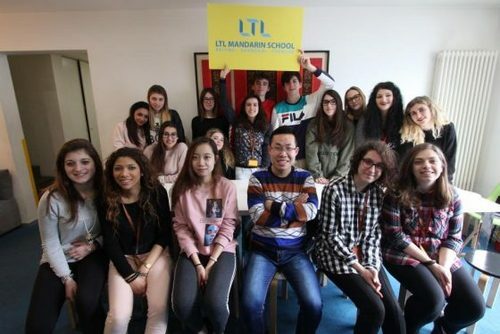 With a hook line like “Learn Chinese Without Tears,” the European Center of Chinese Studies is proud to help students learn Mandarin with ease. They utilized recent brain research to create their accelerated learning program. Their goal is for students to learn as quickly and painlessly as possible. If you have any questions about learning Mandarin please get in touch. If you have ever been to learn Mandarin, online or around the world and would like to write about your experience, review a company or share any recommendations please contact us. If you provide Mandarin language courses and would like to be featured here please contact us.